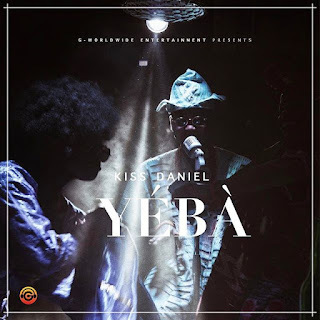 Kiss Daniel’s latest single “Yeba” has become a tune of choice on most playlists over the past few weeks, and he smartly follows up the release of the video to this amazine highlife tune. Leveraging Clarence Peters’ distinctive ability to create brilliant imagery from songs, together they create a video that relives memories of the Lagos party scene and its fashion since the 70s. Afro hairstyles and bell bottom trousers give way to bright adire prints, coral beads and bottles of palm-wine which then move on to the more recent hip-hop inspired style of the 2000s. Kiss Daniel and his retinue of dancers create a beautiful depiction of YEBA under the directorial leadership of Clarence Peters, and the video is bound to give the song a new lease of life as fans enjoy the exhilarating fun that the song inspires.